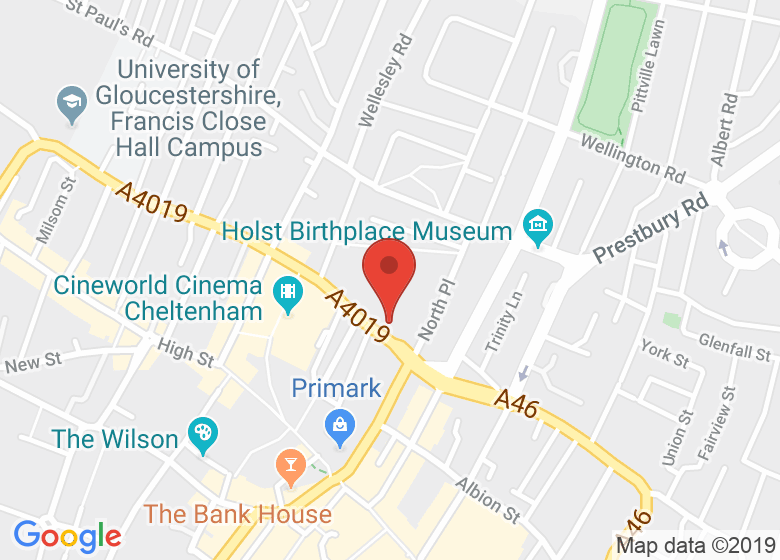 Train to become a professionally qualified Indian Head Massage Therapist in Cheltenham, Gloucestershire. This is a evening course spread over 8 Monday evenings (6-9.00pm), suitable for complete beginners or existing therapists. This Level 3 Certificate is a qualification that has been specifically designed to develop your practical skills in how to provide the relaxing and stress relieving treatment of Indian head massage. This is a great treatment for people who suffer neck and shoulder tension, headaches and tiredness and is increasing in popularity. You will be required to complete some theory work at home, as well as practise your new skills, in-between taught sessions. This qualification allows you to work as a competent and professional therapist and to become a member of a professional body, like the Association of Reflexologists or the Federation of Holistic Therapists. All sessions must be attended for successful completion and attendance at our annual EQA visit in December may be required.